In order to pay tribute to the actor Adam West who passed away from cancer in 2017, our team rode as Batman this year. Mr. West played Batman on U.S. television in the 1960’s. 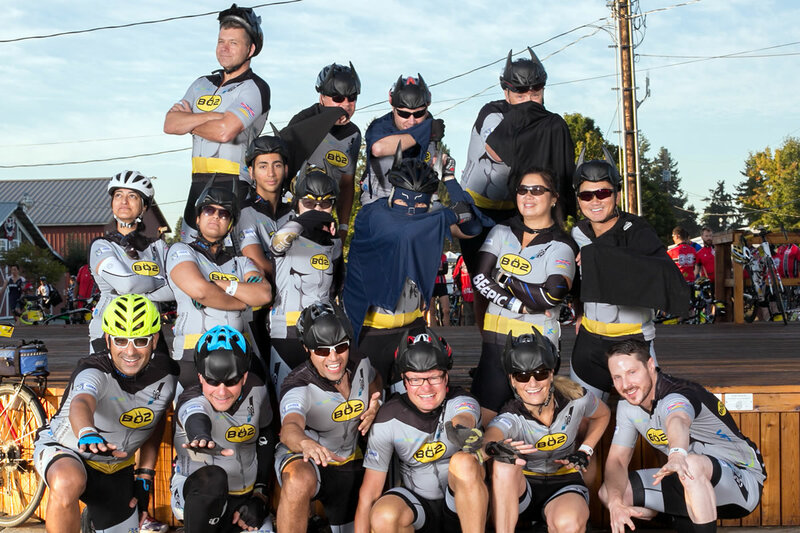 The bat themed outfits proved to be such a hit we are planning on repeating it again for the 2018 ride. Dr. Taheri Conquered it in 2017! 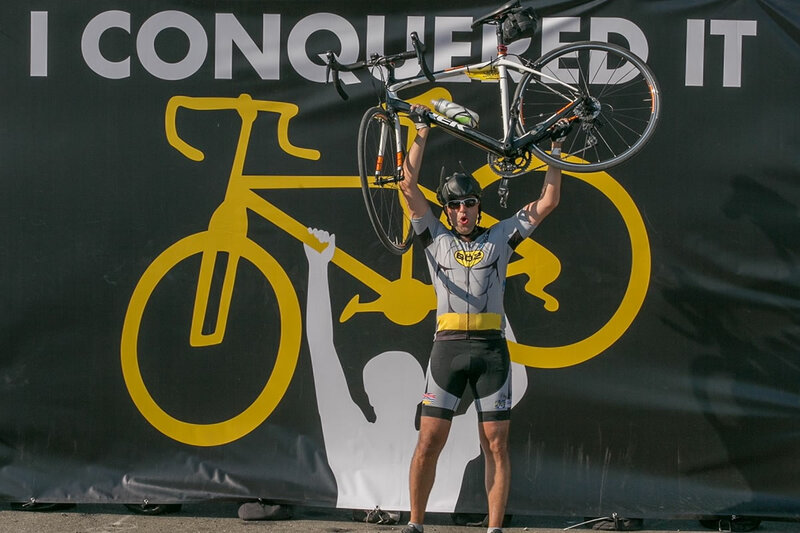 This was the first year Dr. Ehsan Taheri rode in the BC Ride to Conquer Cancer. If you would like to donate to his ride please visit his personal donation page. The 2018 ride will be the tenth year of the B.C. Ride to Conquer Cancer and the first time it will stay 100% in Canada. The ride itself cycling well over 200 kilometres over two days. 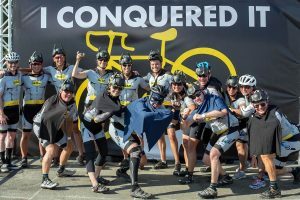 The Ride to Conquer Cancer has united an unparalleled community of powerful men and women across Canada committed to conquering cancer in our lifetime. 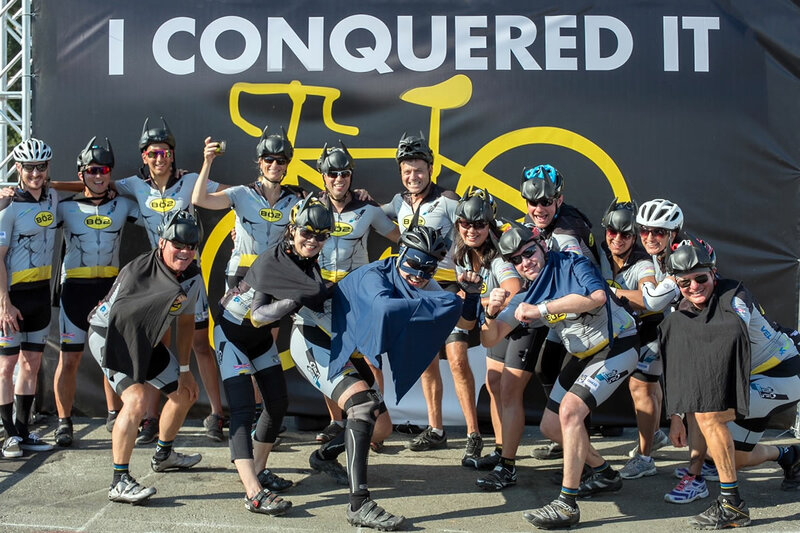 Collectively raising over $339 million, The Ride has provided vital funds in support of the doctors, researchers, and caregivers on the front lines of the battle against this horrible disease.